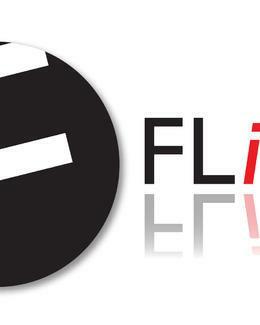 Flick Realty - OUTSTANDING FAMILY HOME !! Great sized 4 bedroom with 2 well appointed bathroom is now available to lease. The home is centrally located to the main shopping centre, parks and easy access with the North Link Opening soon. This great sized property also offers a large home theatre, huge master bedroom with walk in robe, roller shutters, timber flooring and great sized ensuite. The open plan kitchen with stone tops, stainless steel appliances, meals and lounge area overlooks the great patio area and stunning pool surrounded by timber decking. The property also offers a large powered workshop at the rear of the home with drive through access and room for 2 further vehicles.